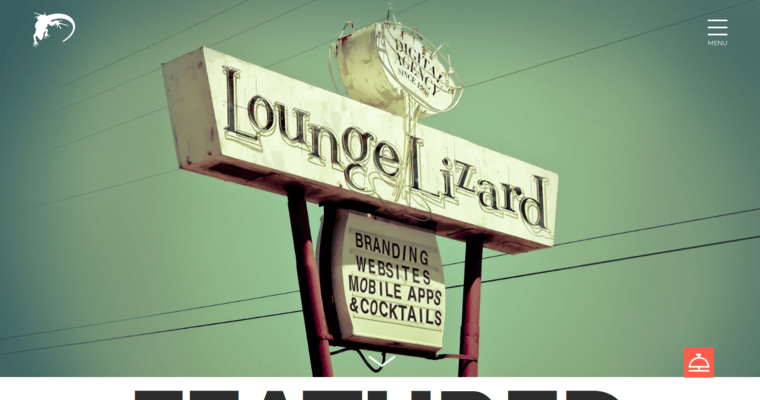 New York-based Lounge Lizard provides clients with a full suite of digital services that include web design, marketing strategy, app and web app development, website maintenance, Amazon-specific SEO and PPC as well as digital strategy. 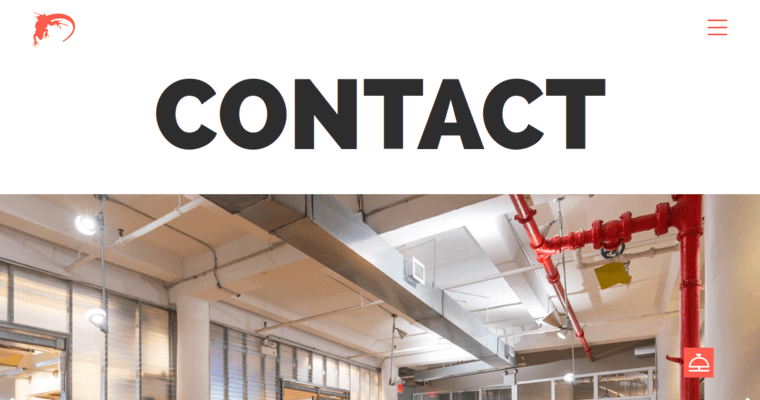 With offices on both coasts, the company boasts many high-end clients to include Canon, Honeywell, Reuters, National Geographic and BNSF Logistics. Serving a wide range of industries and clients, Lounge Lizard's projects and consultations are backed by their Google Partner, Instagram Partner, Google Analytics, Twitter Flight School and Facebook Blueprint certifications. The firm is a MOZ-recognized company and its staff have earned certification in digital marketing education from Semrush Academy. 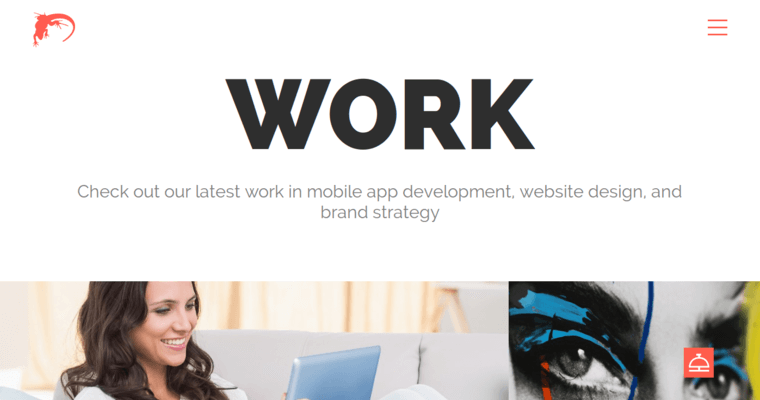 Wordpress development, Shopify web design, e-commerce development and page-speed optimization are some of the skills Lounge Lizard designers and developers bring to their clients. In addition, websites are fully designed to complement a thorough digital marketing strategy that includes SEO, content, influencer marketing and CRO.